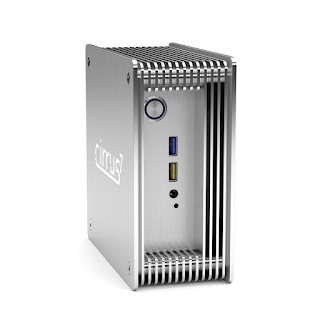 There's a beauty in low power computing, and now you can enjoy it in an actual beautiful case. 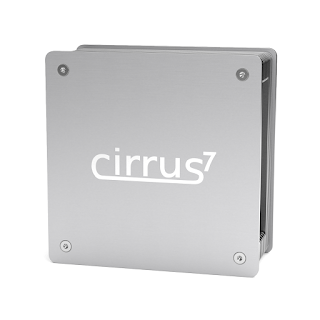 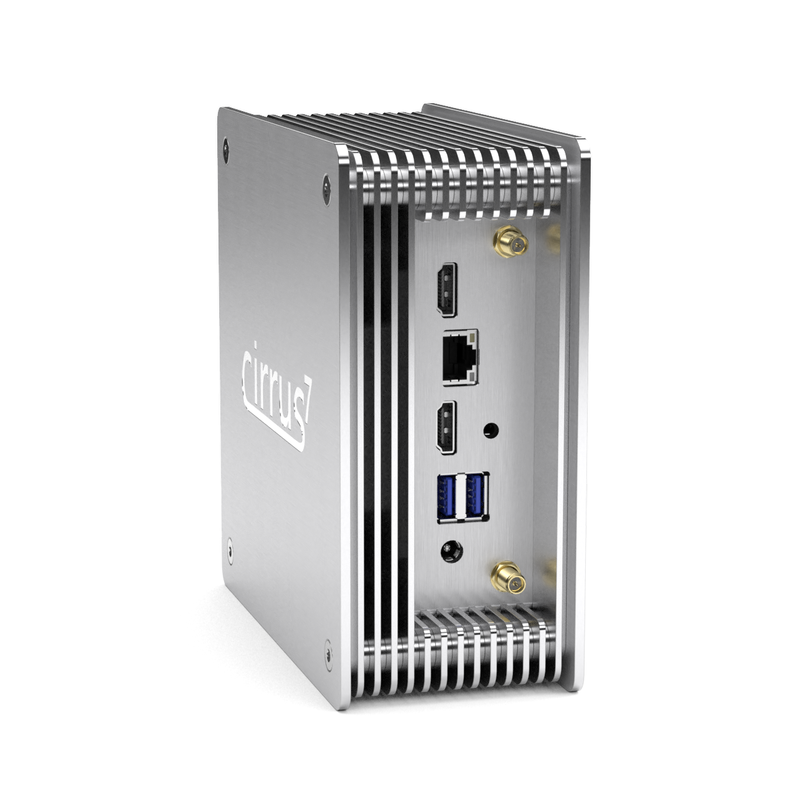 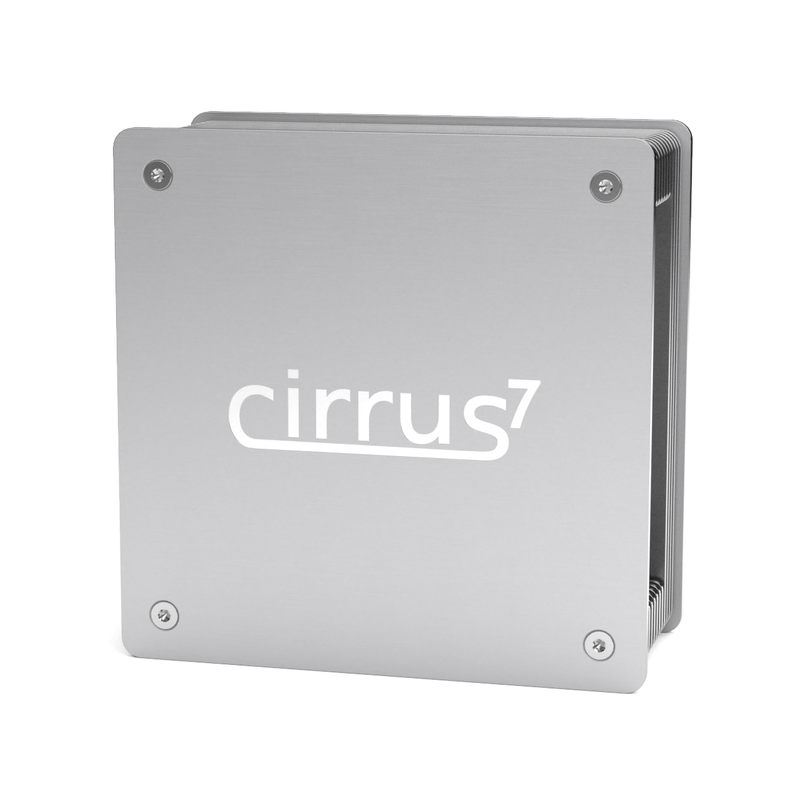 Cirrus7 launches nimbini v2 - Gemini Edition featuring their elegant heat sink chassis and powered by Intel's Celeron J4005 or Pentium J5005. 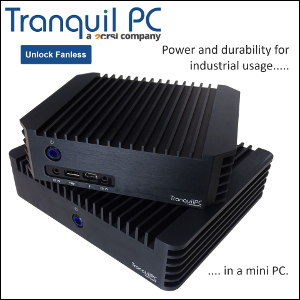 Gemini Lake is way ahead of Braswell and Apollo Lake, with impressive single thread performance. 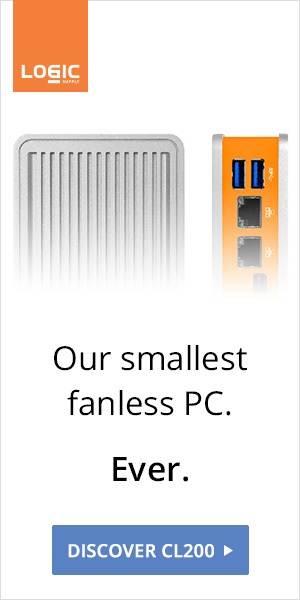 In fact, the J5005 is dangerously close to the i5-7Y54 from Apple's current fanless MacBook. Prices start at 299 euros with several OS options, including Ubuntu and Linux Mint.